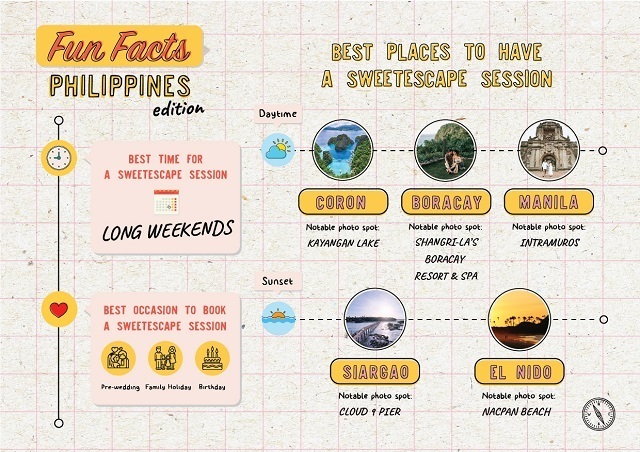 You can now book SweetEscape if you're traveling to a local destination! 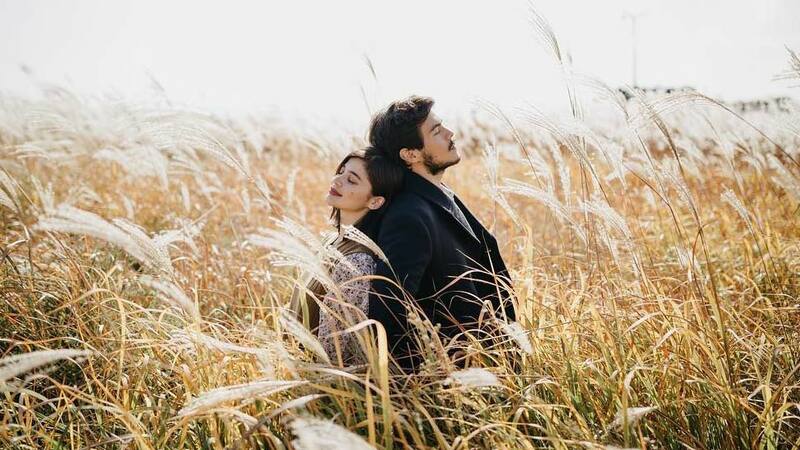 Remember Anne Curtis and Erwan Heussaff’s K-drama-inspired prenup shoot in South Korea? What about Coleen Garcia’s super fun bachelorette weekend getaway in Hawaii? Or, you know, Heart Evangelista’s street style OOTDs during Paris Fashion Week? These amazing photos have one thing in common—all were shot by photography company SweetEscape. And the good news? You can now hire them to take your photos right here in the Philippines! "Starting last year, we saw an organic growth in the Philippines market. As the second biggest market in South East Asia, Philippines became our first choice for global expansion," says David Soong, Founder and CEO of SweetEscape. 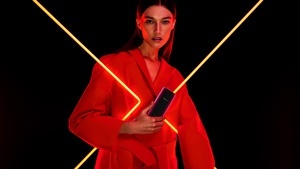 Now you don't need to fly abroad to experience what it’s like to star in a photoshoot like a celebrity. 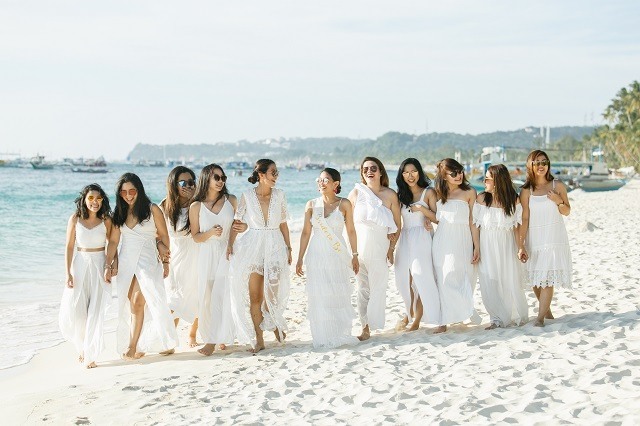 With SweetEscape finally opening its doors to the Philippine market, you can simply book them for professionally shot OOTDs and barkada pictures while touring local destinations like Siargao, El Nido, Baguio, Bohol, and more. We haven’t even gotten to the best part yet: To celebrate, Sweet Escape is currently offering a 50% discount valid for the first 100 sessions booked here in the Philippines! Use the code MABUHAY to avail of this special offer. Book now and have Sweet Escape capture your precious moments! For bookings and inquiries, visit their website at www.sweetescape.com.  You can also follow them on Instagram @sweet.escape.